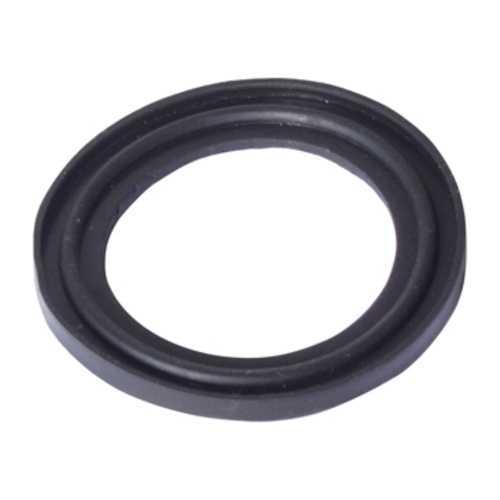 EPDM gasket for 1.5" tri-clamp connections. Heat rated up to 350 degrees Fahrenheit. Gaskets may be black or clear. if you have tri-clamp fittings, it's always a good idea to have one or two of these on hand for brew day.